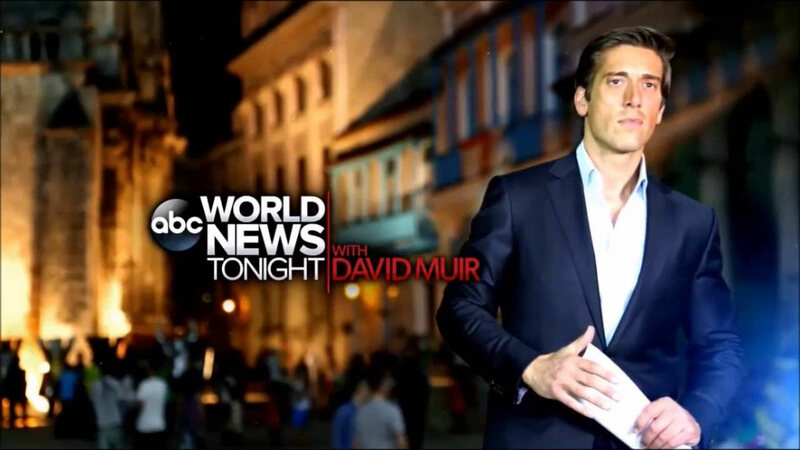 PHILADELPHIA (WPVI) -- World News Tonight with David Muir will air an hour-long special edition to cover the mass shooting in Las Vegas. The newscast will air from 6:30 p.m. until 7:30 p.m. Monday. 6abc will air tonight's episode of Jeopardy at 1:07 a.m. (Tuesday).